Hot. They're $98 a pop, which is pretty much what you'd expect from this kind of item. 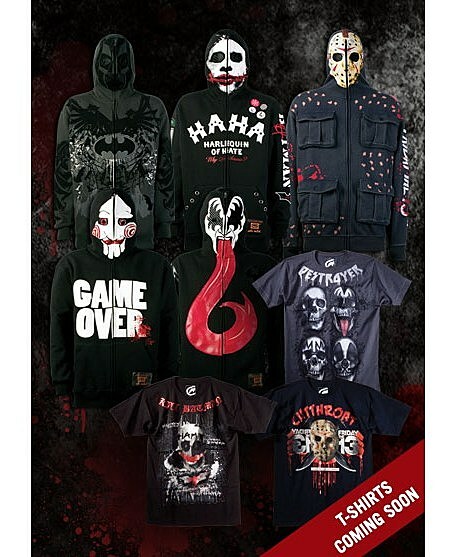 The full line includes Kiss, Jason from "Friday the 13th," and Jigsaw from "Saw." Check the rest after the jump.